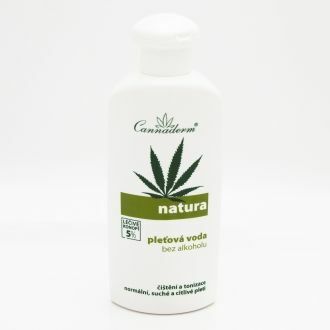 The baby calming cream is made of pure hemp oil and is enriched with zinc and tthe extract of the pot marigold and acid supplement of apple vinegar for a special care of a kids skin. 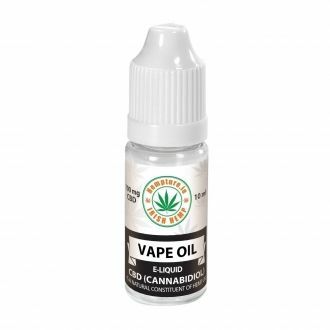 The pure hemp oil quickly and effectively renews the lipid film and a hydration of skin and restricts the occurance of dry, rough and scaly areas of the skin. The acid pH cream immediately lowers the display of the itchiness and irritation. The combination of zinc and the pot marigold with panthenol and vitamin E contribute to a general calming effect on the skin and fasten the regeneration of the dermal cells. The Baby calming cream do not content any synthetic dye, perfumes, vaseline nor mineral oil and for that it's suitable for the care of children's skin with the display of an irritation, itchiness and inflammation, during atopy or eczema. Calming cream can be used locally on the troubled areas, even few times a day according to your need. Apply the calming cream localy on the reddened, scaly and itchy areas of the skin and gently rub in. Choose the right amount of the cream always with the regard for the size of the treated area and the need to moisturize the skin. Repeat the application few times a day, according to the need. The best use of the calming cream babe is in a combination with regardful washing froth and general skin care from the cosmetic babe line. 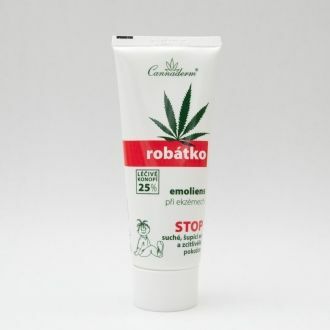 The Baby calming skin cream is suitable as a supplemental care during the treatment of atopy and dermatitis by the kids, according to the doctors advice. Wash the sensitive, reddened or itchy children's skin with warm water and soft washing froth babe. After the bath treat the skin with baby oil or milk. Especially treat the reddened, itchy or scaly areas of the skin apply the calming cream babe really gently to not irritate the skin mechanically. Usually there is a quick withdrawal of the itchiness and dryness, any possible reddening will eventually disappear itself. The calming cream apply continuously according to your own need or according to the doctor's advice, if you use it as a supplemental care during the dermatitis, atopy eczema etc. 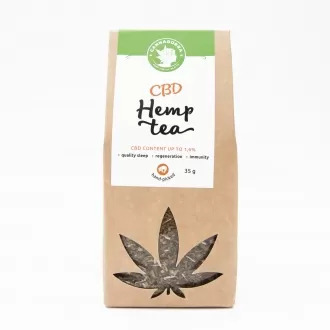 Ingrediens: Aqua, Cannabis Sativa Seed Oil, Polyglyceryl-3 Methylglucose Distearate, Glycerin, Tocopherol, Glyceryl Stearate, Panthenol, Stearic Acid, Palmitic Acid, Cetyl Alcohol, Acetum, Cannabis Sativa Seed Extract, p-Anisic Acid, Lonicera Caprifolium Flower Extract, Lonicera Japonica Flower Extract, Xanthan Gum, Calcium Pantothenate, Calendula Officinalis Extract, Lecithin.